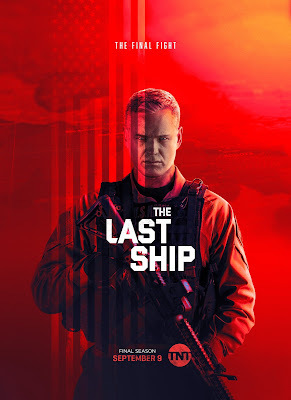 The Z3 FILMS Basement: THE LAST SHIP: Season 5! THE LAST SHIP: Season 5! The Fifth and Final Season of The Last Ship premieres September 9, 2018 on TNT.